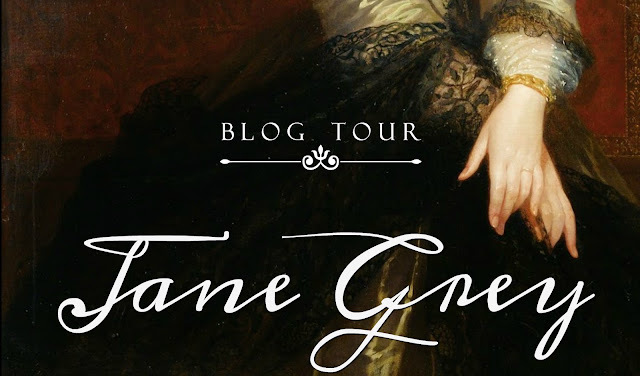 Today we're celebrating the release of Jane Grey, an historical romance in the style of the classics by Nina Mason. Set in France’s Loire Valley in 1850, Jane Grey tells the story of a frustrated painter and a beleaguered English governess who comes to France to tutor a flirtatious young heiress in the social graces. 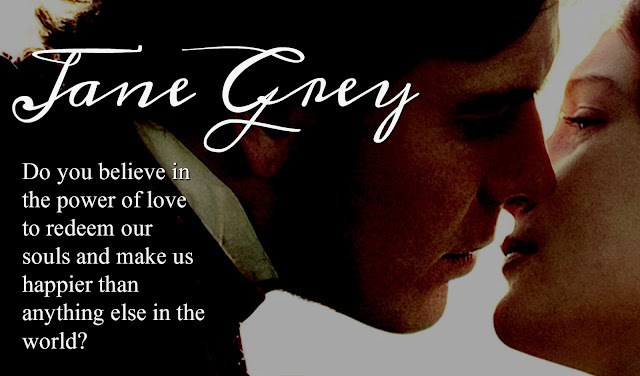 Jane Grey meets Matthew Brontë when he takes a spill from his horse near where she is walking—the same way Jane Eyre met Mr. Rochester in the book our Jane is reading at the time. 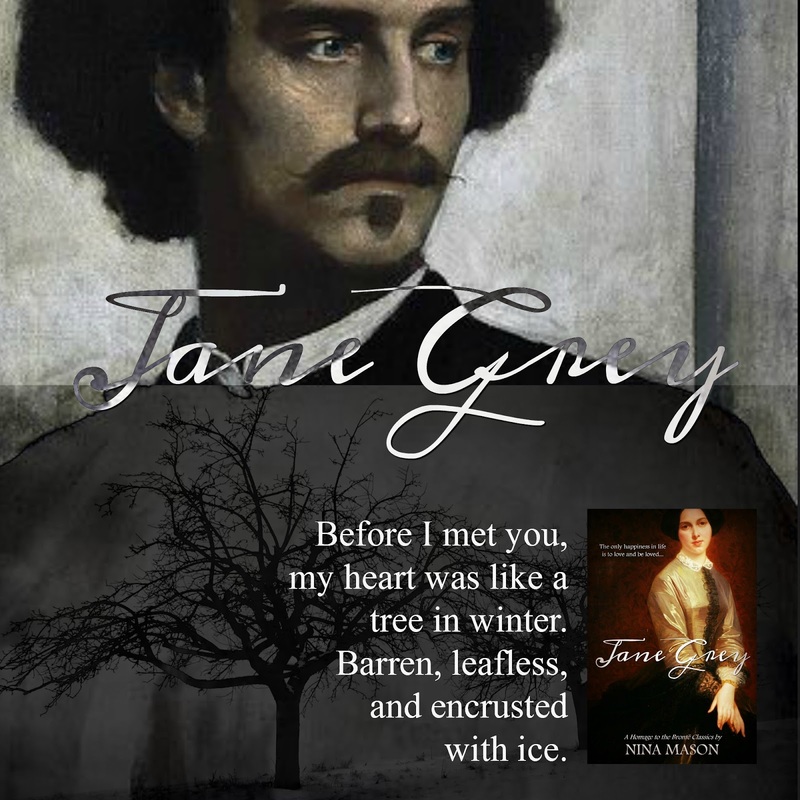 Jane finds it uncannier still that Matthew is a cousin to the author of Jane Eyre. As the weeks pass, Jane and Matthew discover they have many shared interests. They seem perfect for each other apart from one significant snag: Matthew cannot marry without forfeiting his fortune, and Jane can only marry a man with the means to support her and her dependent relations back in England. Will the strength of Jane and Matthew’s devotion be enough to overcome this seemingly unsolvable dilemma? 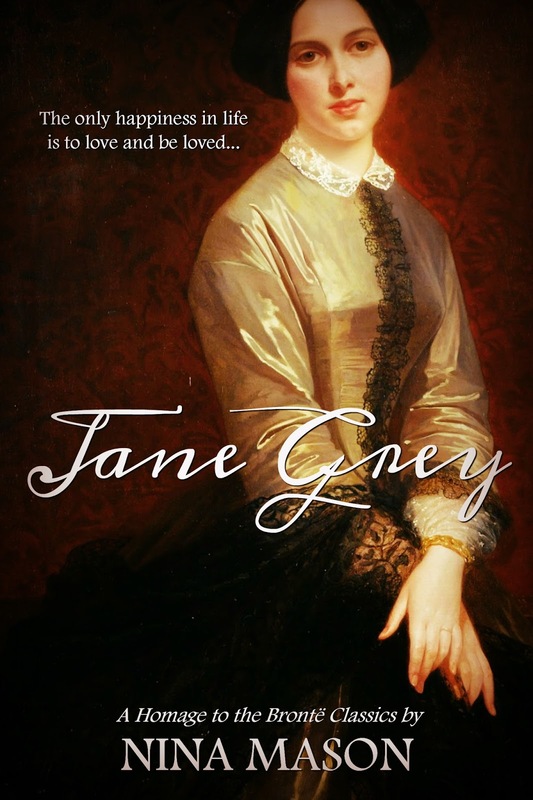 Or will Jane be forced to choose her duty to her family over her own greatest desire? Buy Jane Grey now on Amazon! Note: Jane Grey will be 99 cents until May 21 and thereafter will revert to the regular price of $3.99. 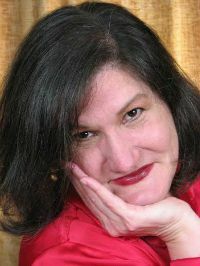 Nina Mason, the author of eleven published books to date, is an incurable romantic who strives to write love stories that entertain and edify. 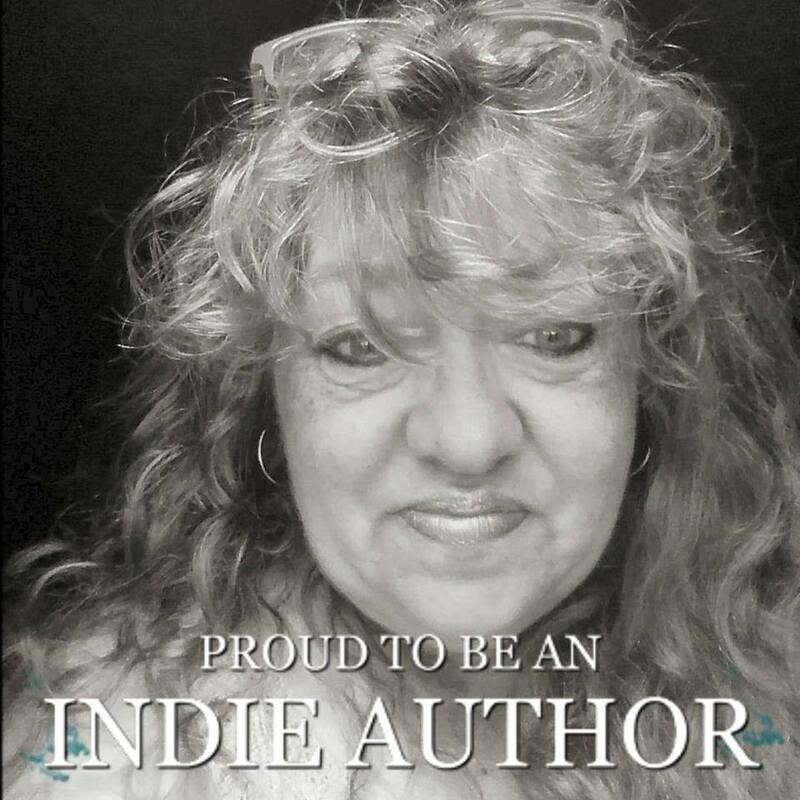 A research fanatic, she goes to great lengths to ensure the locations and time periods in her books are accurately portrayed (and thanks the Powers That Be for the internet). 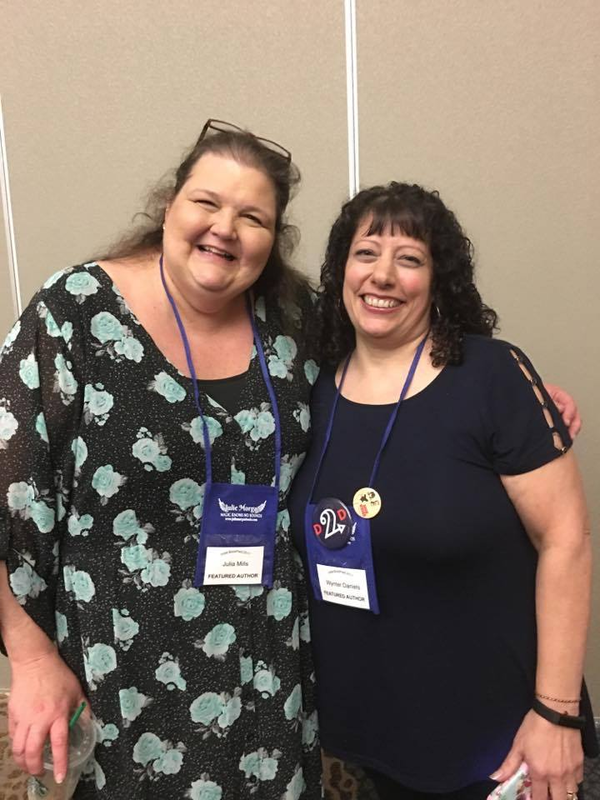 Born and raised in Southern California, Ms. Mason lived in Oregon briefly before moving to Georgia, where she lives with her husband and college-bound daughter. When she isn't writing, she makes historic dolls, fairy babies, and putters in her garden.